Fishing, spearfishing, boating and crayfish licenses (amongst others) are available from any Post Office in South Africa. 1. Closed season: 1 November to the last day of February of the following year, both dates inclusive. 2. Minimum size: 65 mm - measured in a straight line from the point where the tail meets the body to the tip of the spine between the rock lobster’s eyes. 3. No person may collect more than eight east coast rock lobster per day. 4. No person may be in possession of or transport more than eight east coast rock lobster at any time. 5. No person shall engage in fishing, collecting or disturbing east coast rock lobster with the use of a vessel. 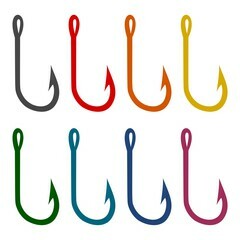 6.2 by means of baited hooks. 1. 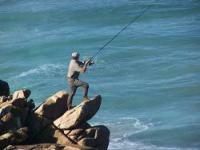 No person shall, except on authority of a recreational permit obtainable from the South African Postal Services, engage in recreational fishing. 2. No person shall sell, barter or trade any fish caught through recreational fishing. 3. No recreational fishing permit is transferable from one person to another. 4. A persona of a recreational permit shall not use any artificial breathing apparatus, other that a snorkel. 5. No person shall, engage in fishing, collect or disturb any fish by means of a gaff, club, flail, stick, stone or similar implement. 6. 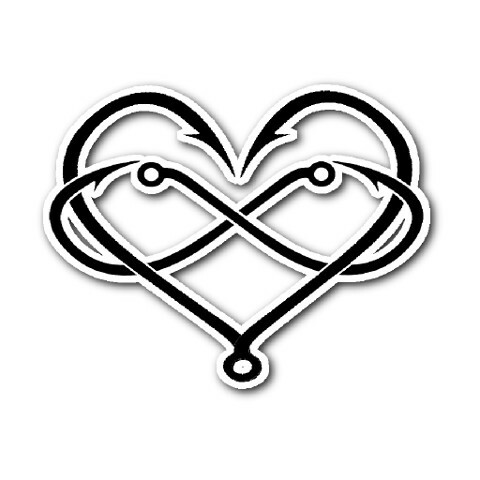 No person shall engage in fishing, except for octopus, cuttlefish or squid, by the jerking of a hook or jig in the sea jigging), with the intention of impaling the fish thereon. 7. No person shall engage in the fishing, collection or disturbing of any fish with a speargun in a tidal river or tidal lagoon. 8. No person shall use any cast net for fishing from sunset to sunrise. 9. No person shall disturb, catch, kill or be in possession of any dolphin or any part or product derived thereof. 10. No person shall, except with the authority of a permit, disturb, catch or kill any whales at any time, or approach closer than 300 m to a whale. 11. No person shall, except with the authority of a permit, attract by using bait or any other means, any great white shark, or catch, attempt to catch, kill or attempt to kill any great white shark, or purchase, sell or offer for sale any part or product derived thereof. 12. No person shall, except with the authority of a permit, damage, uproot, collect or land or attempt to damage, uproot, collect or land any live or dead coral. 13. No person shall, except with the authority of a permit, engage in fishing, collecting or disturbing any live or empty pansy shell. 14. No person shall, except with the authority of a permit, engage in fishing, collecting or removing any aquatic plants, except for own use and in quantities not exceeding 10 kg aquatic plants, however, 1 kg dead shells or 50 kg shellgrit per day is permitted without a permit. 15. No person shall, except with the authority of a permit, damage, pick, uproot, collect or land or attempt to damage, pick, uproot, collect or land any live or dead sea fans or sea pens. 16. No person shall, without a permit issued by the Director-General, culture any marine organisms. 17. No person shall, except with the authority of a permit, catch any fish or collect any aquatic plants for commercial purposes.